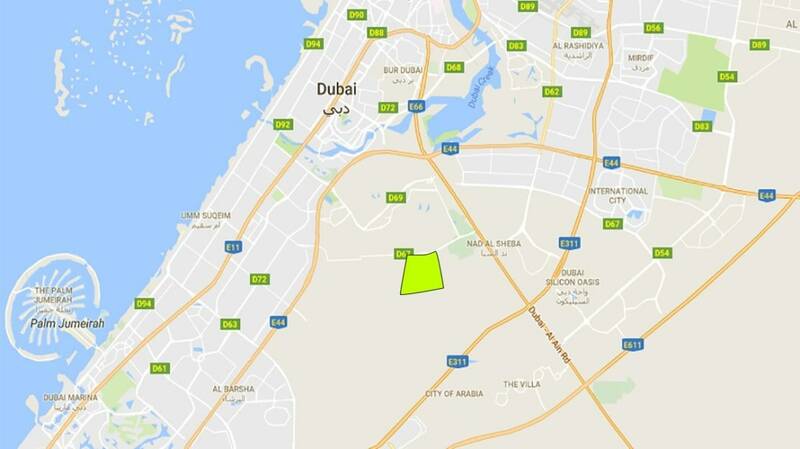 Gulf Sotheby’s International Realty is proud to present an opportunity to build your dream home in Nad Al Sheba Gardens. 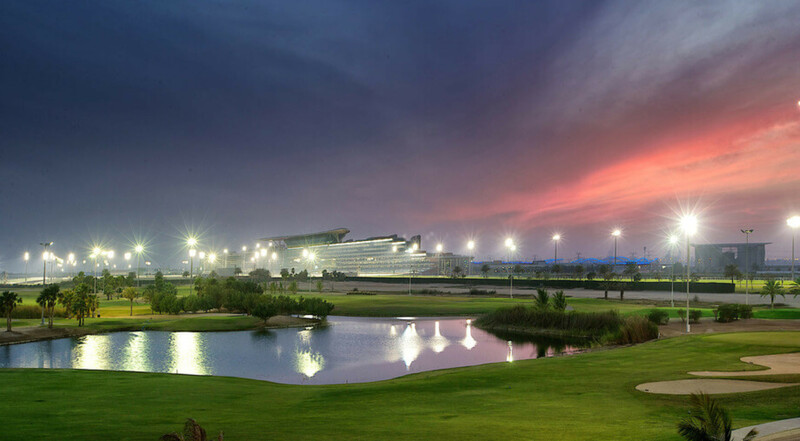 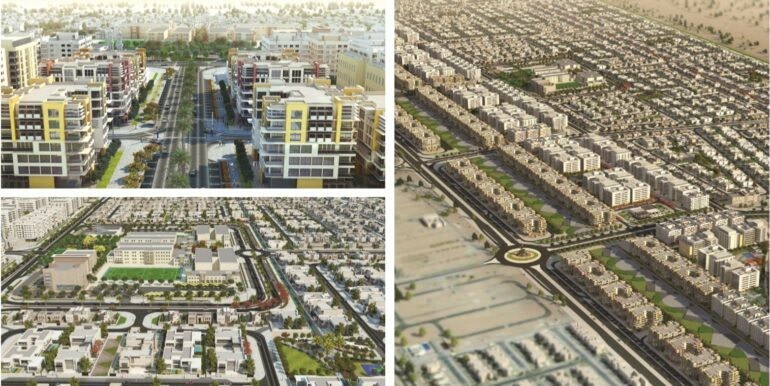 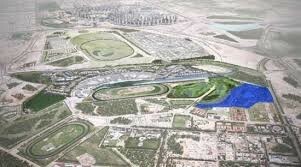 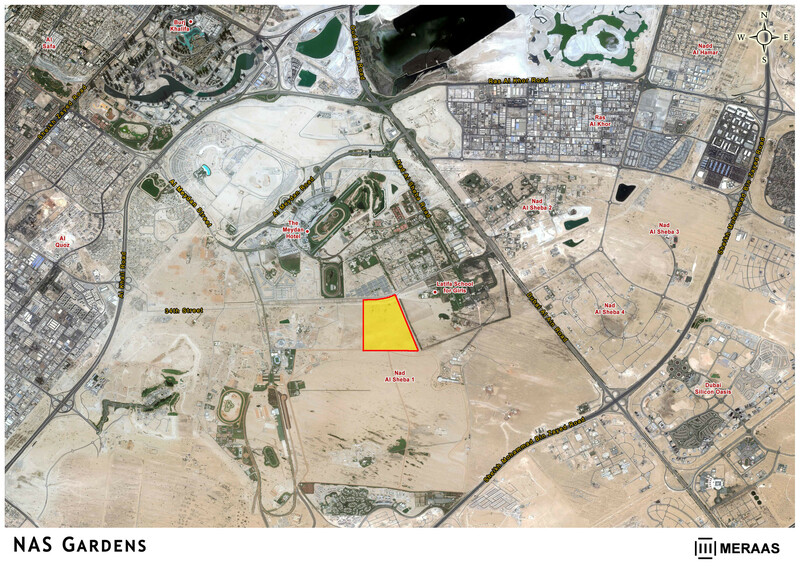 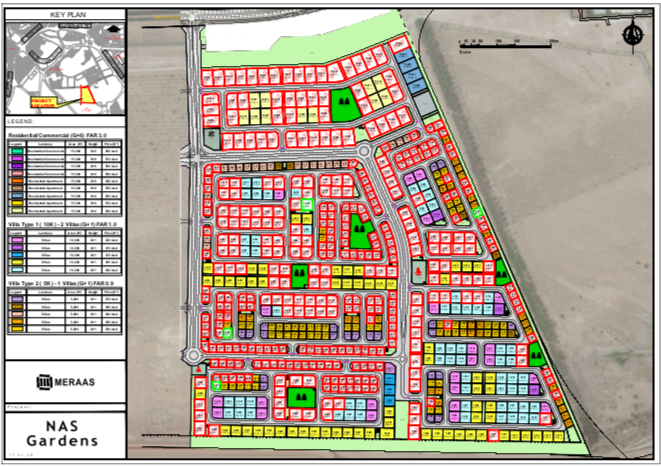 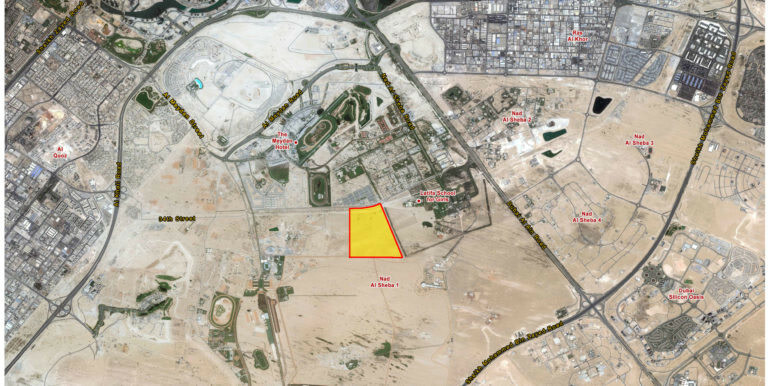 Nad Al Sheba Gardens is located in Nad Al Sheba 1, close to Dubai - Al Ain Road, and 8 kilometers away from Downtown. 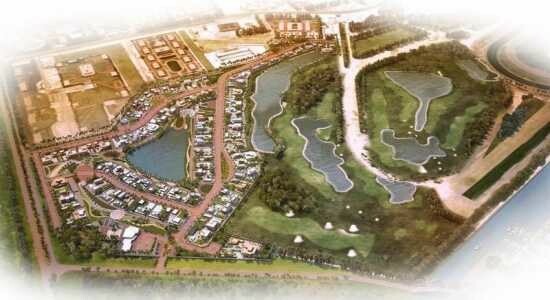 We offer two zonings in the area, Buildings and Residential Villas. 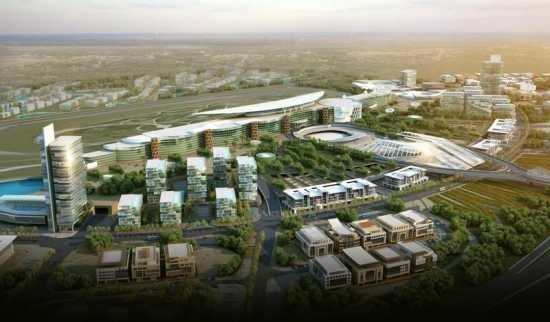 The development follows Dubai Creative Clusters Authority (DCCA) rules and regulations in terms of design & construction.